Toronto is one of the largest and fastest growing tech hubs in Canada and is attracting the attention of technology companies worldwide. Google is already investing heavily in the Toronto MaRS project, to the tune of $1 million, and is even considering Toronto as a new location for one of their headquarters. In conjunction with the MaRS program, Google is making job openings searchable in Canada, something the USA has already had for some time, which stands to benefit millions of Canadians who are looking for jobs, especially tech jobs. Questions?📱Call 1(800) 916 3864. It’s imperative for a web design company Toronto, like Thought Media, to keep up with the rapid, and often disruptive, growth of technology. 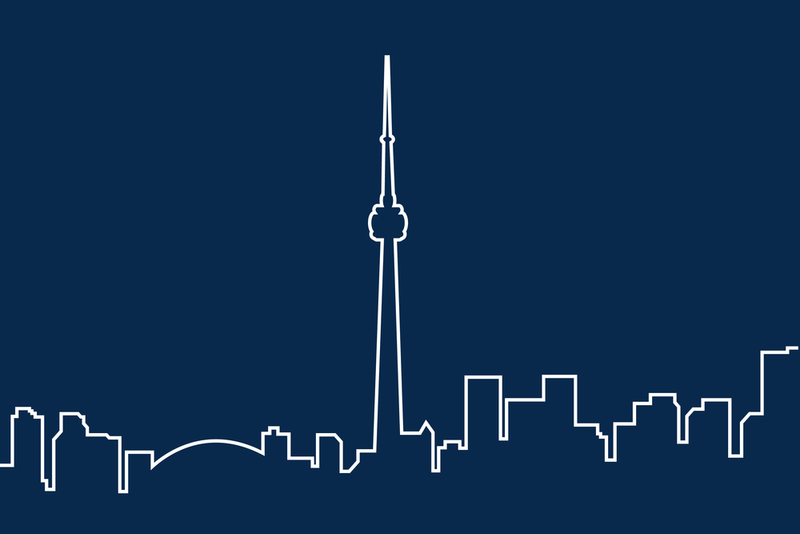 A Toronto web designer has to have their fingers on the pulse of technology growth and change. Technology emerges so quickly that it’s necessary to have enough experience that you can essentially predict what the next technological trend and advancement is going to be. New versions of both Apple and Android phones are out on the market every year or less, each with updated features which demand more from a mobile responsive website design Toronto. This means that a professional Toronto web design company has to discover or develop the technology needed by their clients to keep mobile customers happy. Based in Toronto, Thought Media specializes in creating innovative Toronto web design. Servicing businesses in the GTA, Thought Media is a Toronto web design company that assists clients worldwide in the global internet market space. This global experience gives Thought Media exclusive expertise to create web designs that entice every type of customer all across Canada. Leveraging the power of international ecommerce and efficient, attractive, and most of all user-friendly website design Toronto can help your business boost profit margins in this highly competitive economy. Each business is unique and requires a web designer Toronto that is responsive to their individual needs. Whether you need an ecommerce web design to create your own digital store or a WordPress website that allows you to educate consumers about your services, your website needs to be created specifically for your business and the needs of your consumers. The more tailored to suit your needs your website is, the more likely you are to attract the customers you need to purchase your products and services. Not only does Thought Media provide the effective web design that Toronto and Canadian businesses require to successfully compete in this demanding market, they also meet the unique needs of each individual customer. Their web experts will start with a needs analysis and strategic planning to identify your business’s unique requirements and the best possible strategy for your company to use. They excel in taking you from the first steps through to the finished product and continue to generate sales and ROI with growth marketing. This full-service approach offers an economical and customer service oriented solution to your business’s web design challenges. Want to learn more?📱Call 1(800) 916 3864.